Need last-minute gift ideas for the workout pro in your life? Or maybe something for a friend who’s just getting started on a healthier lifestyle. There’s something for everyone on this list of health-inspired holiday gifts. Yoga mat. A thin mat is just what a friend or relative needs to become a future yogi – or maybe they’re so dedicated they need a new one. The Grid foam roller. With less foam, this unique roller is more effective and the varying ridges allow for deeper muscle tissue reach. Heart rate monitor with GPS. The best way to improve training and see real results is to work out at the right intensity. This gift will help them learn how their body reacts to different activities. Otterbox iPhone armband. Makes listening to your favorite music and podcast while working out easier – no pockets necessary. 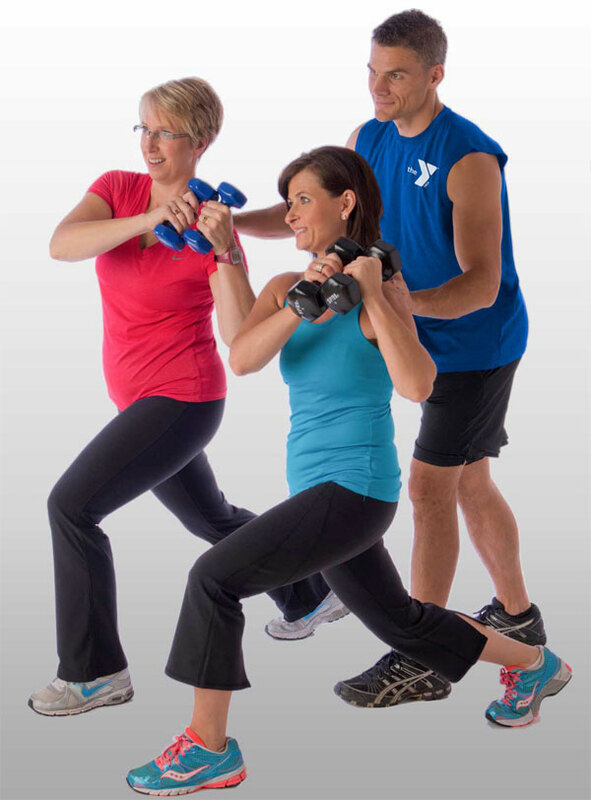 YMCA Personal Training. Give the gift of motivation and professional expertise. With a wide variety of certified trainers to choose from, your pal will find a perfect personal trainer fit. Nike Speed Rope. A great tool for people on the go – jump rope anywhere because it fits in any bag. Kitchen Aid hand blender. Help a friend get on the smoothie kick and easily increase the nutrients in their diet. This model is easy to use, clean and control. Winter running gloves. Hands are the first to get cold during a winter run, so stay out longer with these gloves that have a built in wind shield. UP by Jawbone. Chart sleep patterns, steps, food intake, workouts and even mood with this simple band/app combo. It’ll help guide your friend or family member toward a healthier lifestyle. Group Training Classes. Add variety to a buddy’s workout and help them try something new! Sign them up for a specialty group class like TRX, Ropes, Kettlebells, or Barre.